Scott Hutchison, singer with Frightened Rabbit and member of Mastersystem has been found dead. Police discovered his body at 8.30pm on Thursday at Port Edgar near South Queensferry. He was last seen leaving the Dakota hotel in South Queensferry at 1am on Wednesday. The cause of death is not yet known. 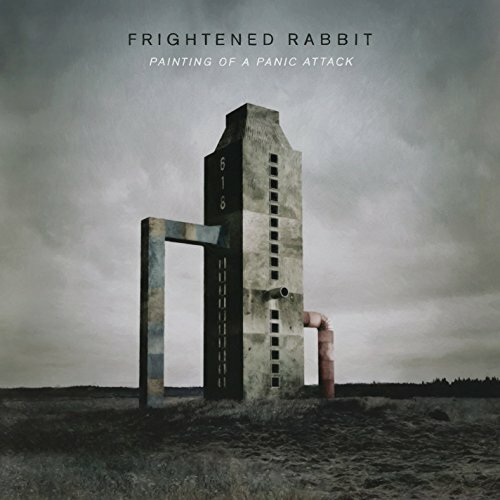 I was an early convert to Frightened Rabbit, I saw them at a venue in East London called the 229 Club just after their Sing The Greys debut had been released in 2006. I thought then that the energy and the lyrics Scott had so cleverly constructed stood them apart from so many indie bands at that time. However, it wasn’t until the second album ‘Midnight Organ Fight’ that he stepped up his writing prowess to another level. From start to finish that album has everything from break-ups, suicide, old fashion courting values to religion. His clever collection of writing alongside his cracked unique Scottish vocal really touched me. It felt like everything he poured into it was heartfelt and you felt you were sat there alongside him breathing it in. Scott’s lyrics had warmth, depth and feeling. He really knew how to touch your heart and paint a picture. His stories were tales we could all relate to whether personally or via a third person. My lasting memory of him will be when he performed Poke stood on a speaker stack with no mic and just an acoustic guitar. It’s a memory that will stay with me forever. All the best Scott, you’ll always have a special place in my thoughts and how your music moved me – to tears. Short and Heartfelt. Nice to see you writing on these pages Steve.